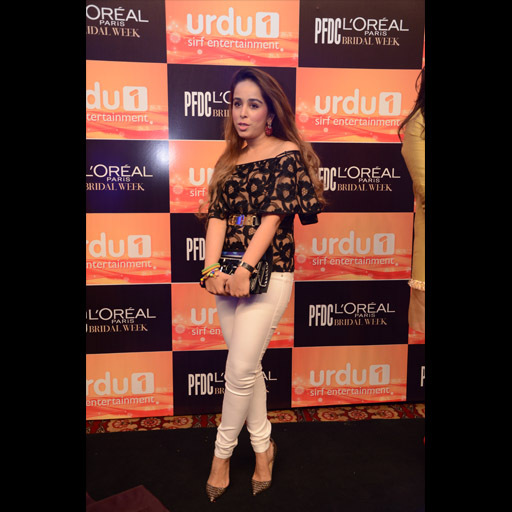 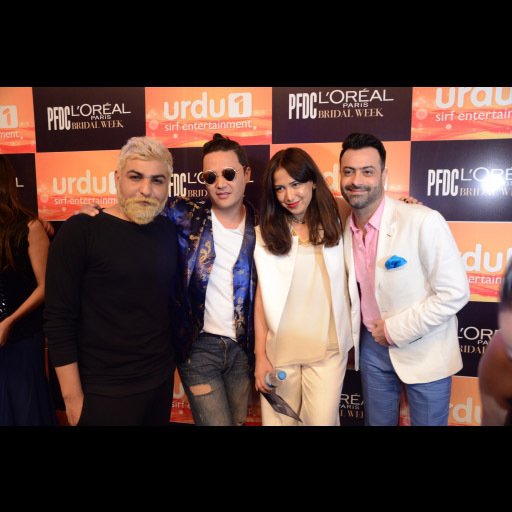 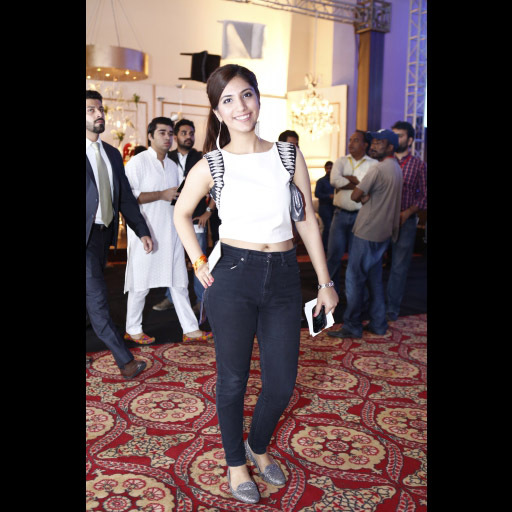 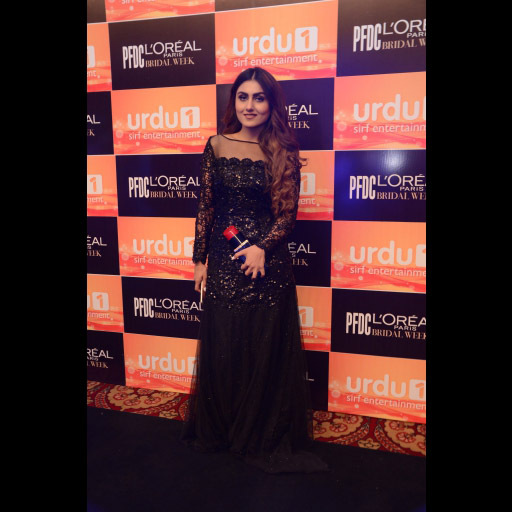 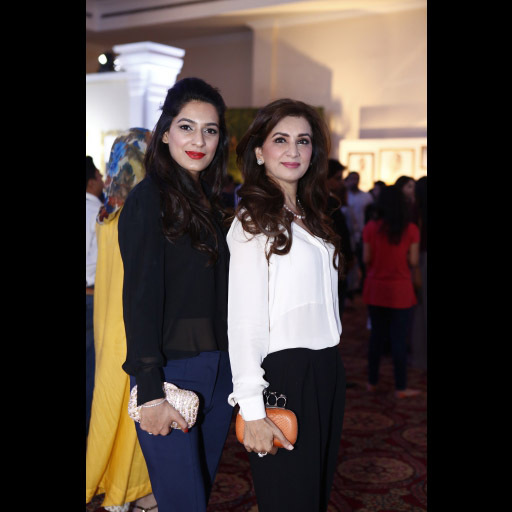 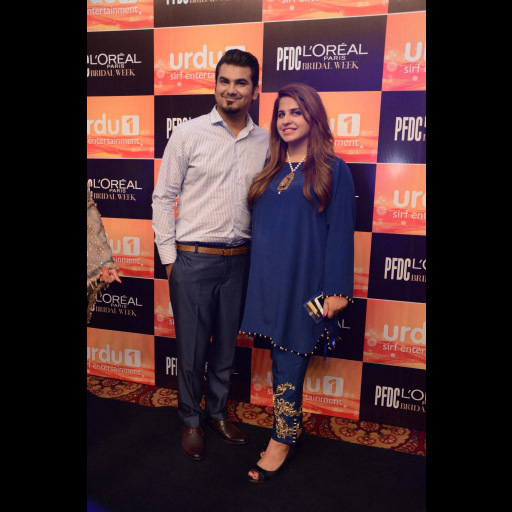 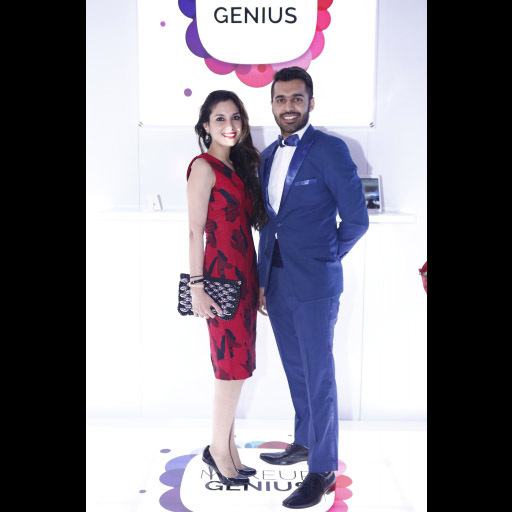 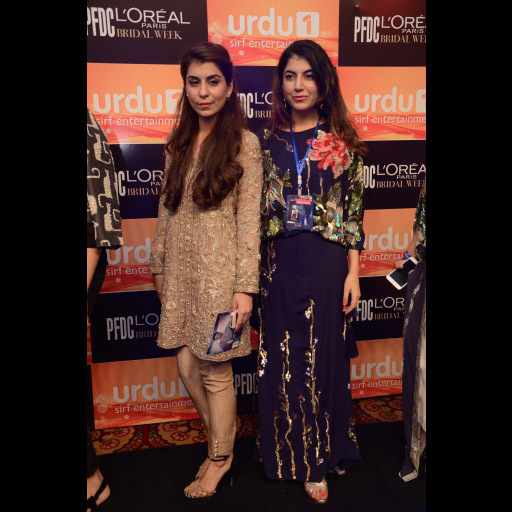 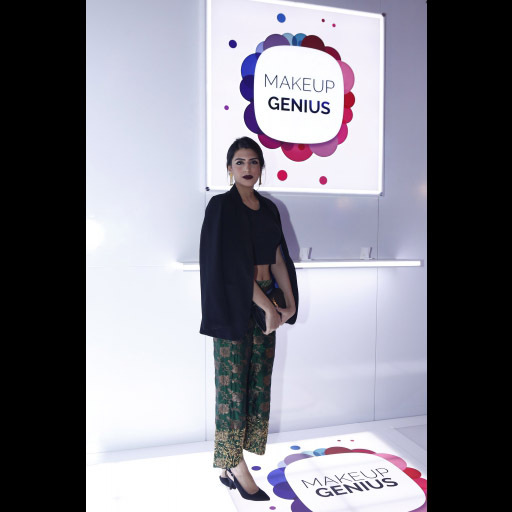 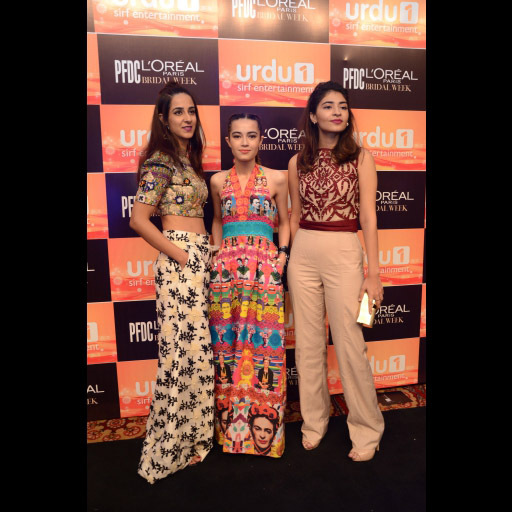 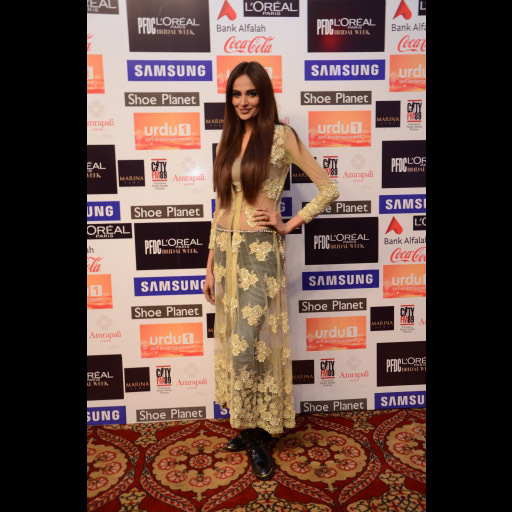 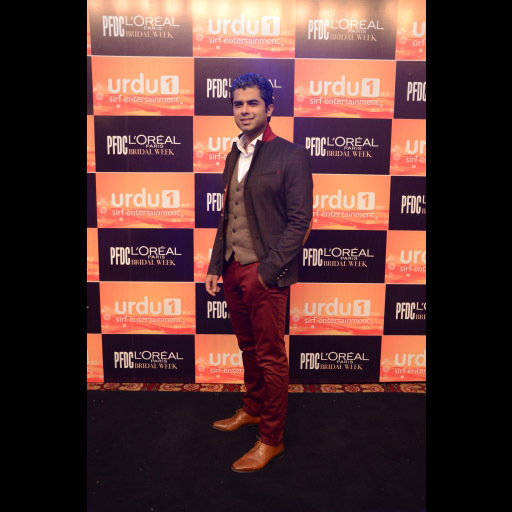 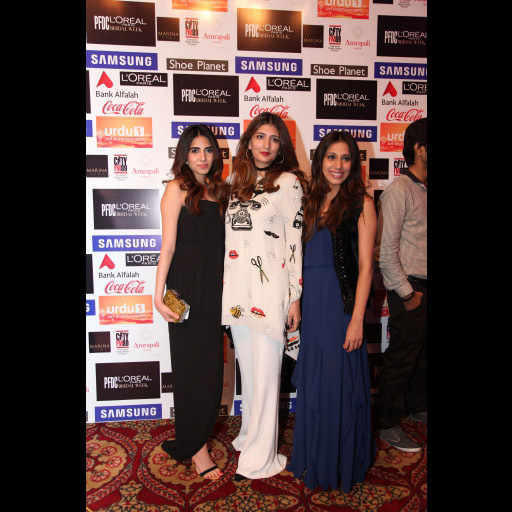 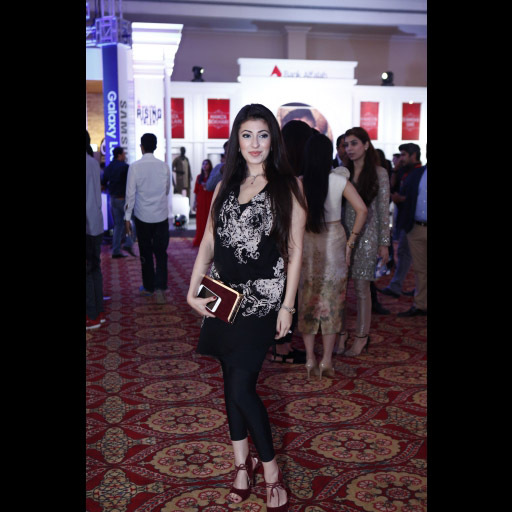 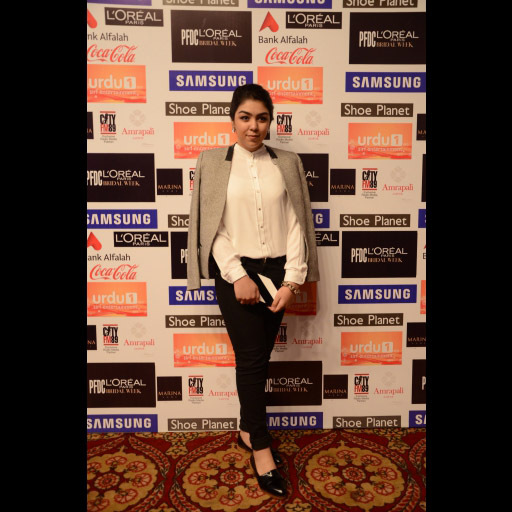 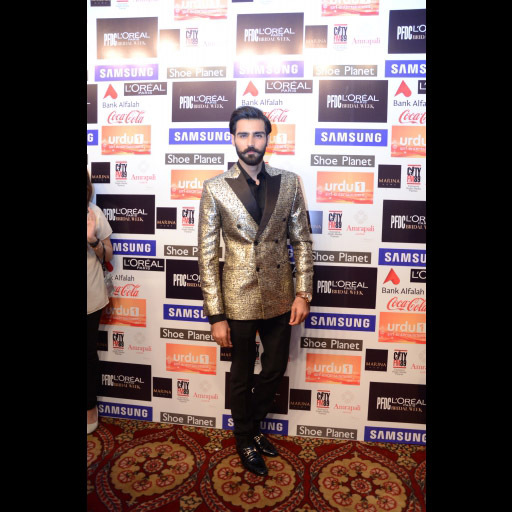 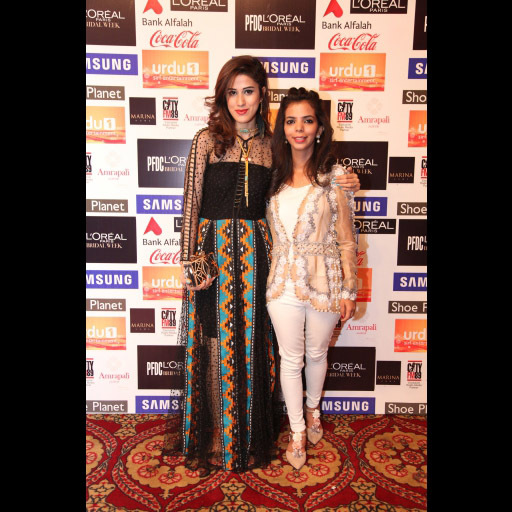 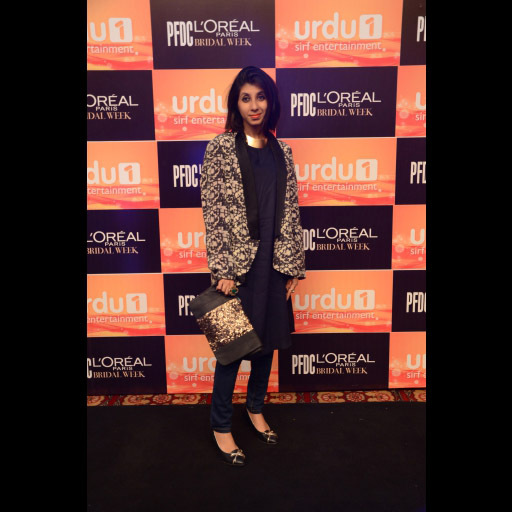 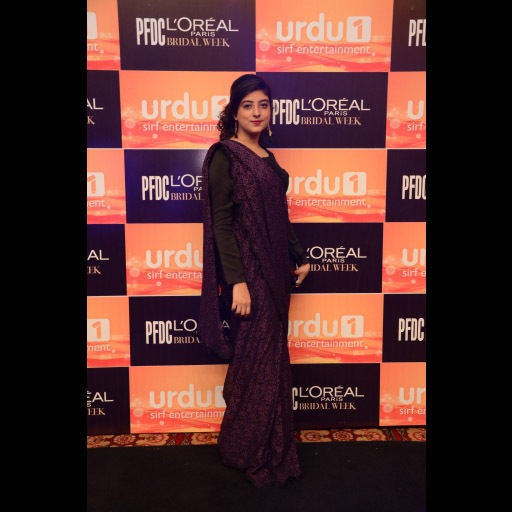 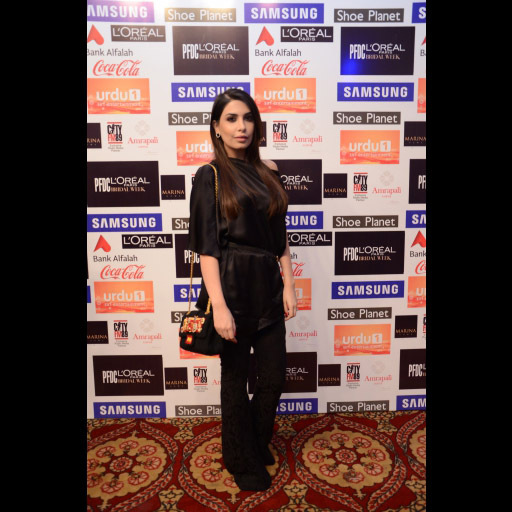 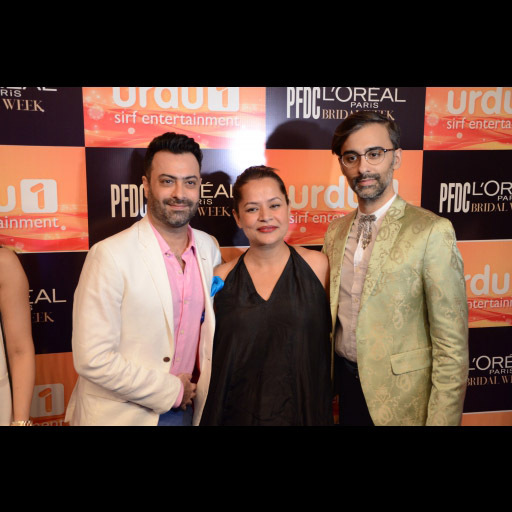 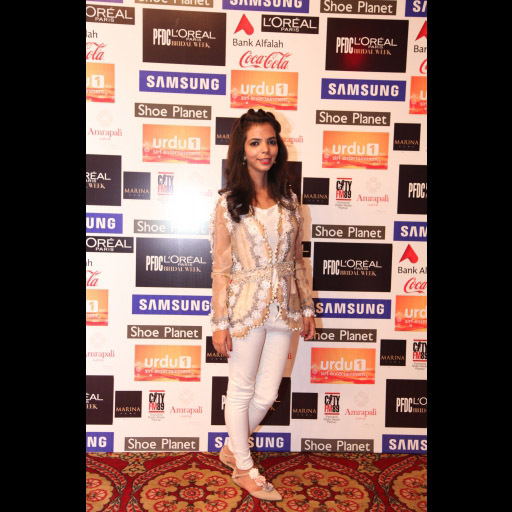 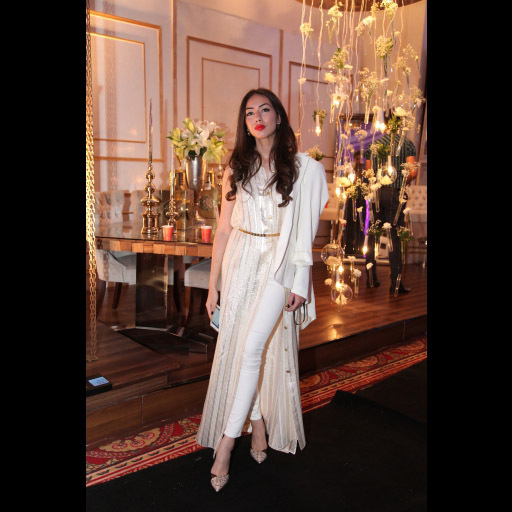 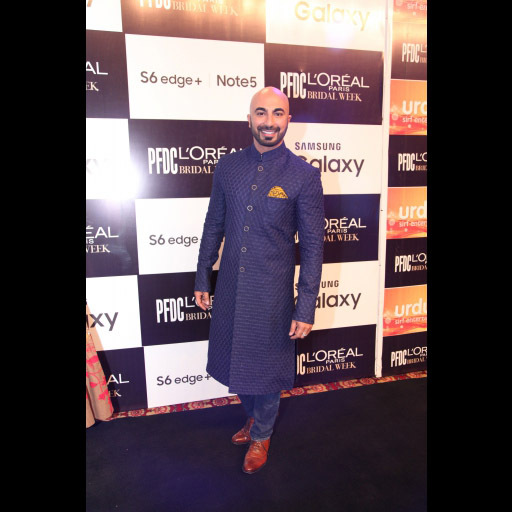 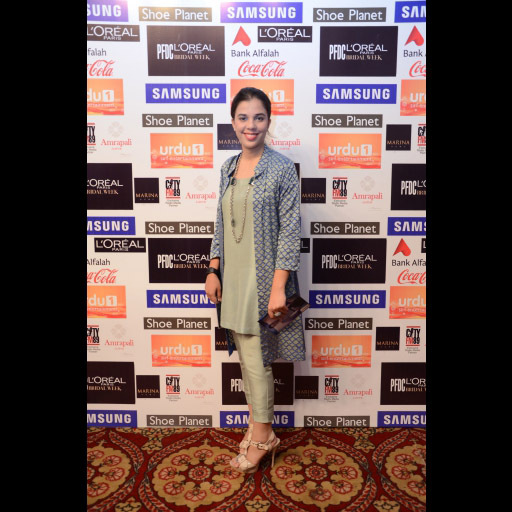 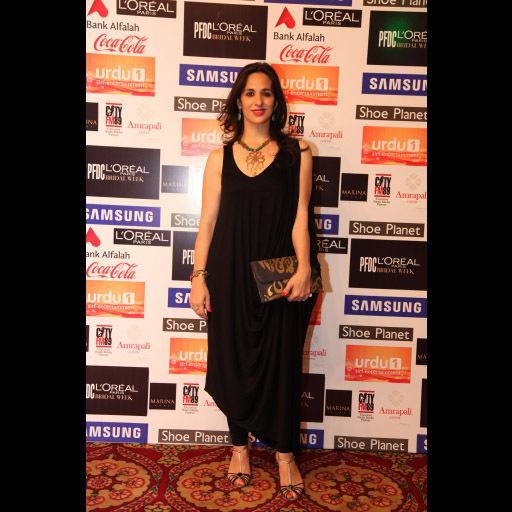 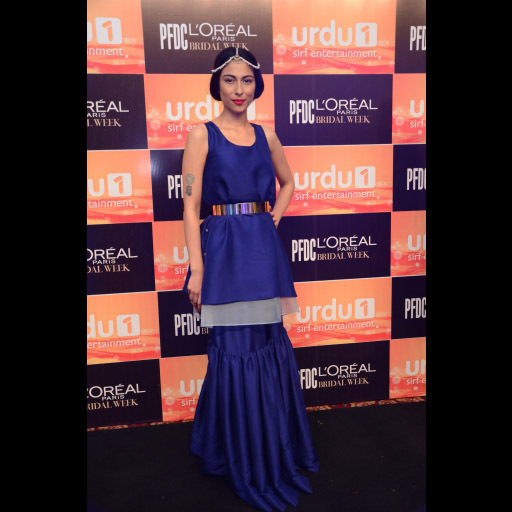 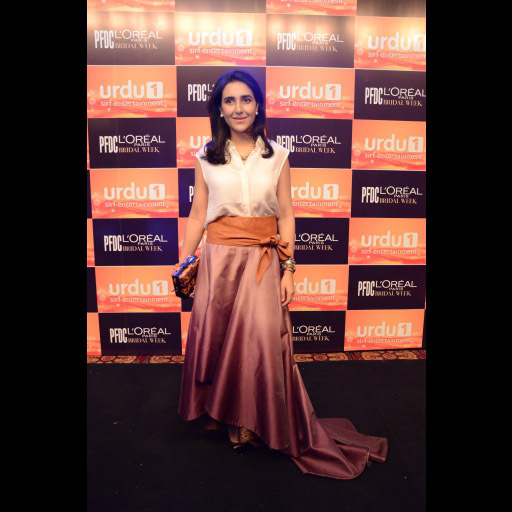 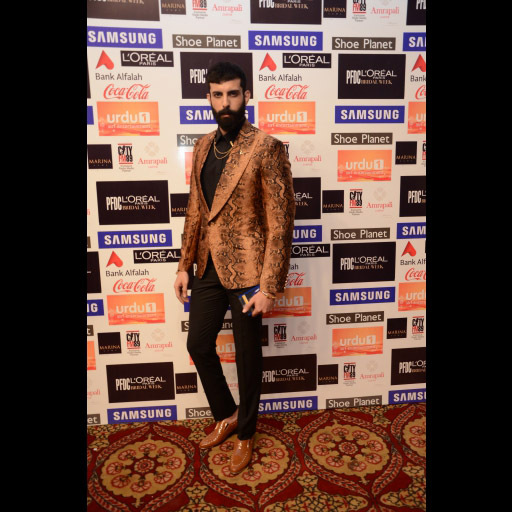 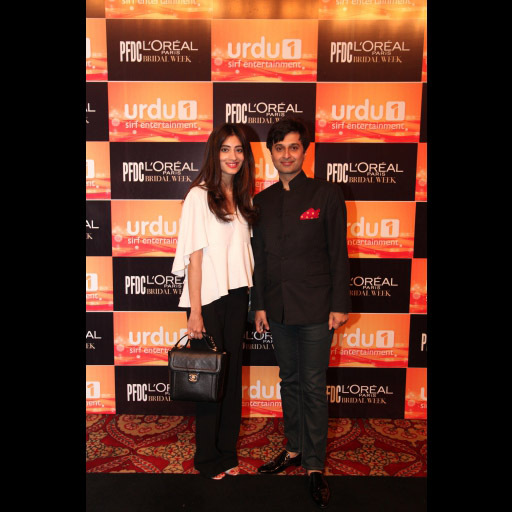 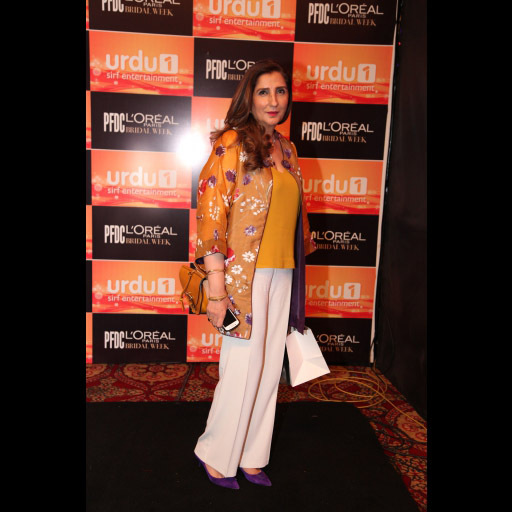 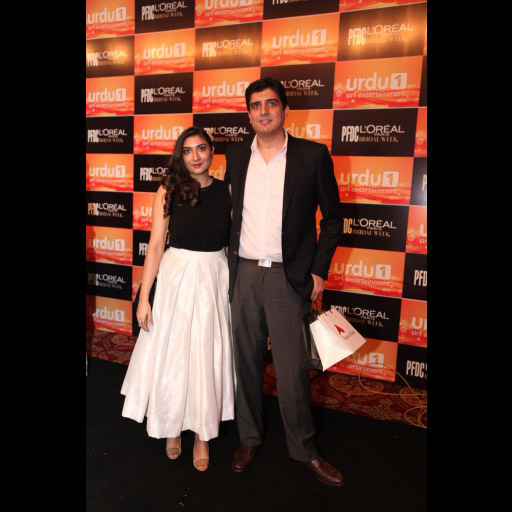 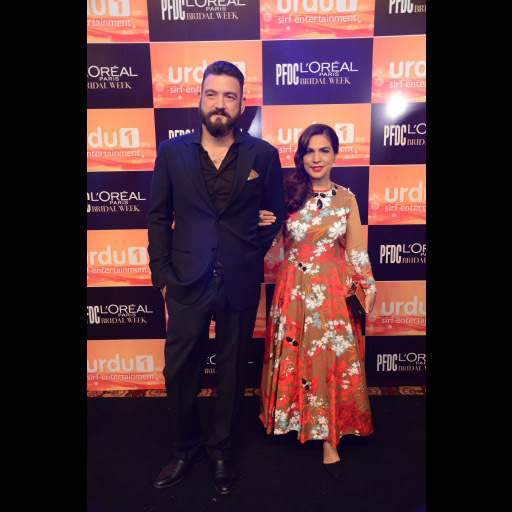 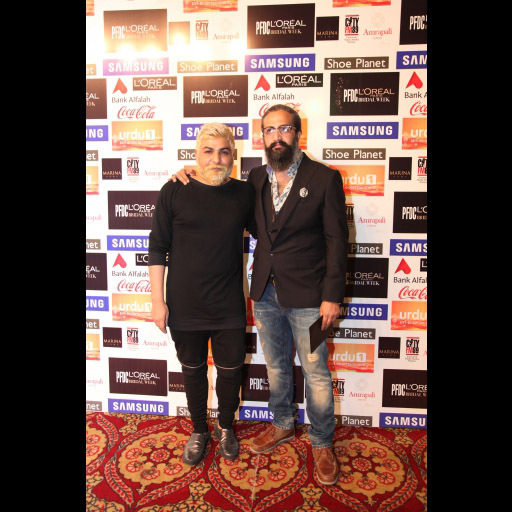 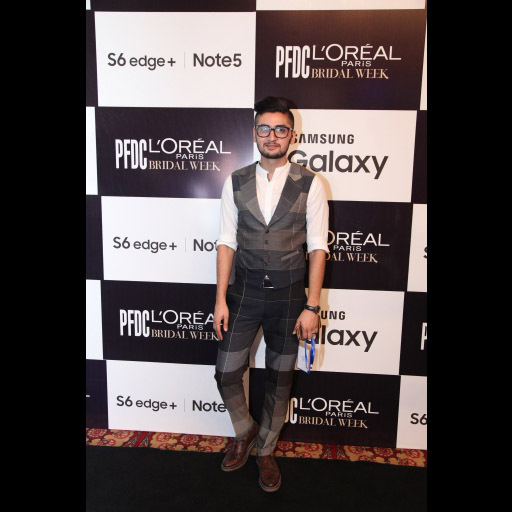 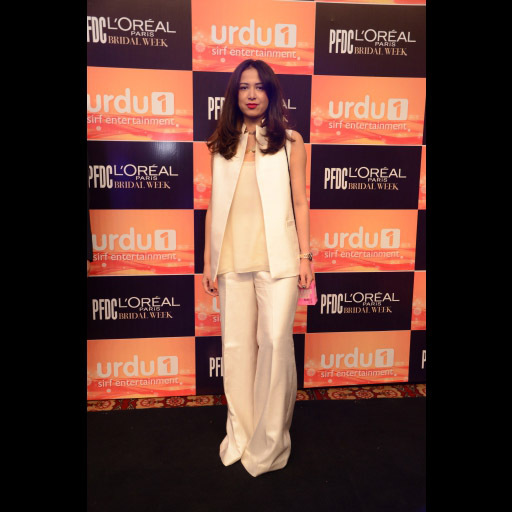 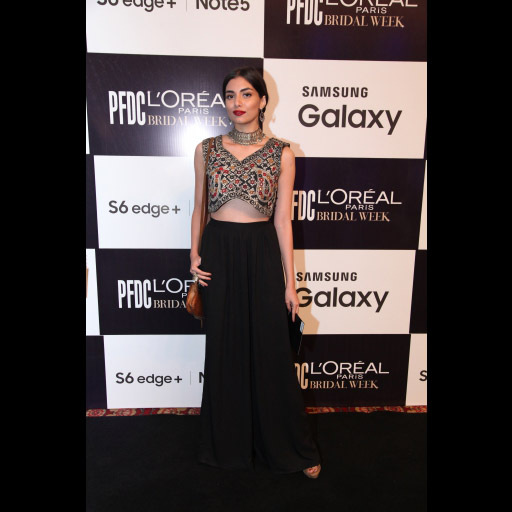 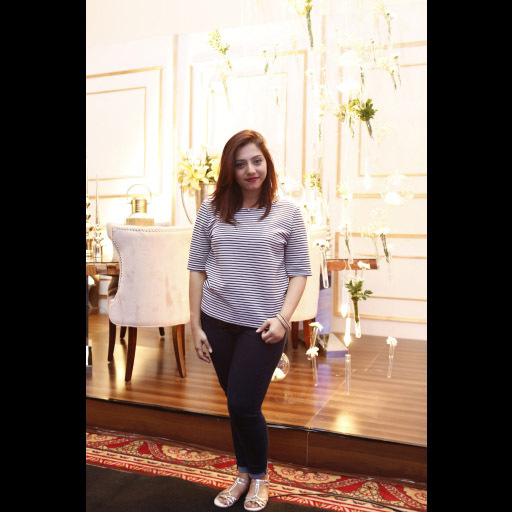 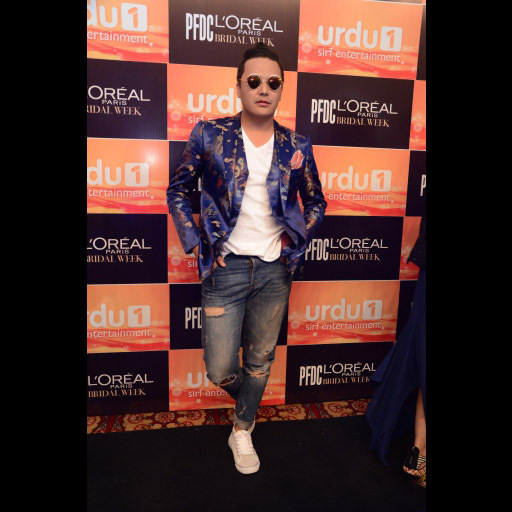 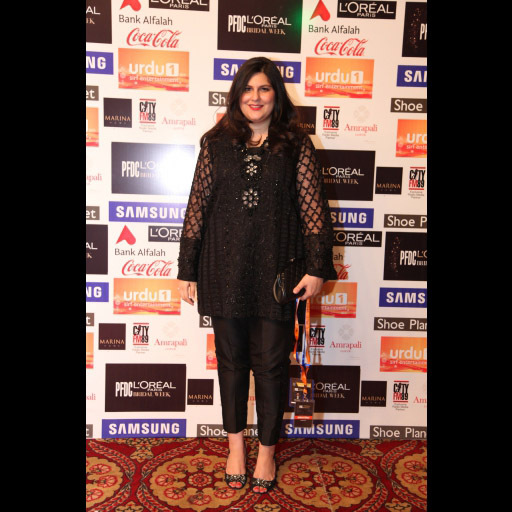 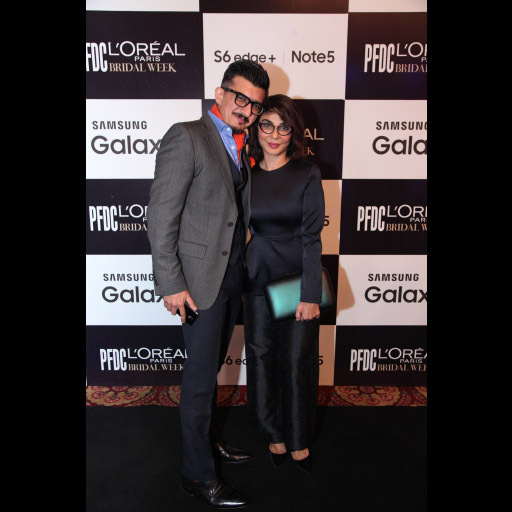 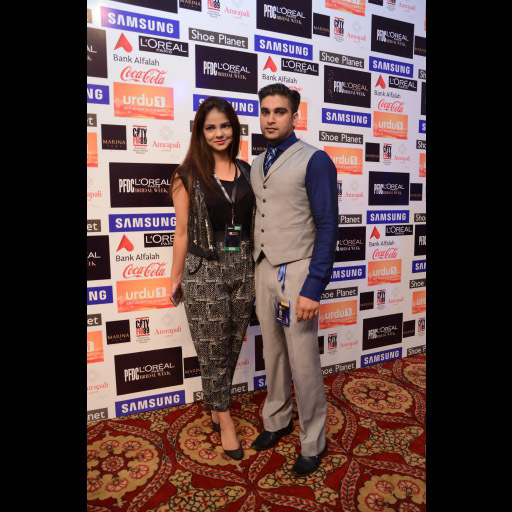 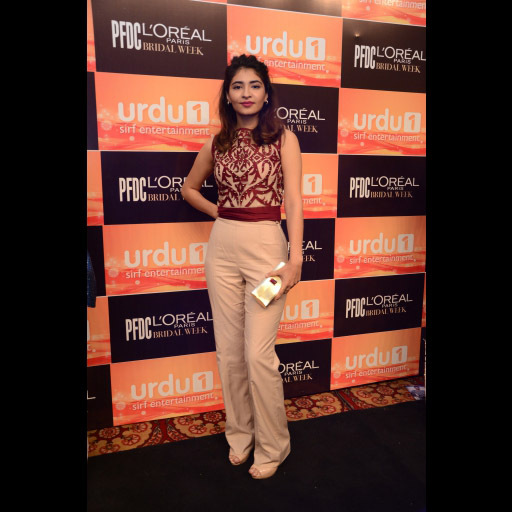 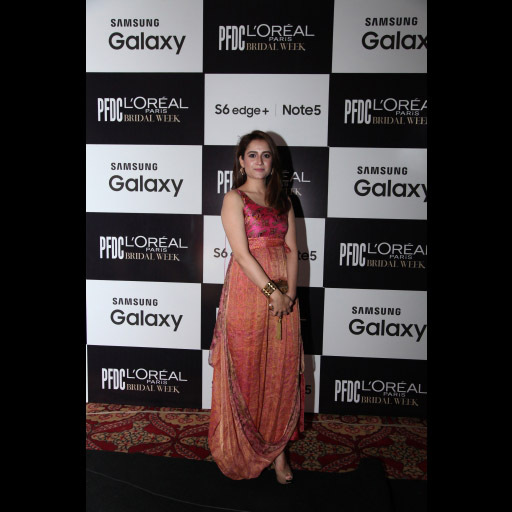 All the red carpet photos from the official Day 1 of PLBW 2015! 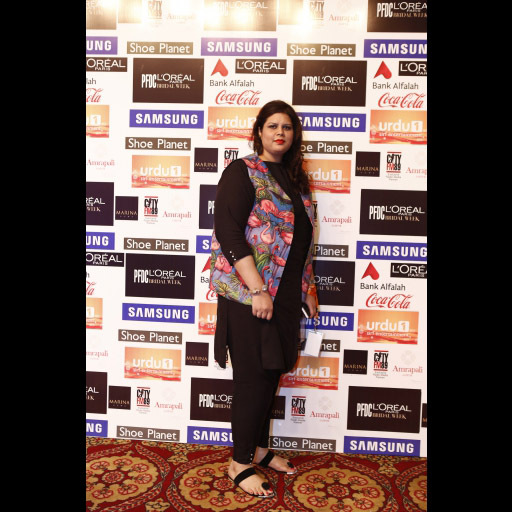 The first day of fashion week always has a palpable air of excitement and the red carpet is buzzing with fashionistas, media, models, and designers showcasing. 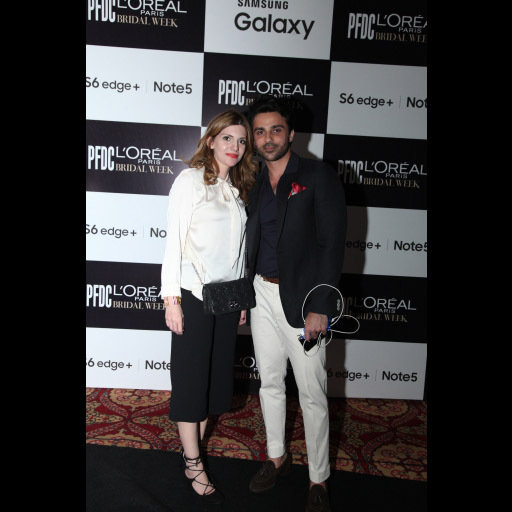 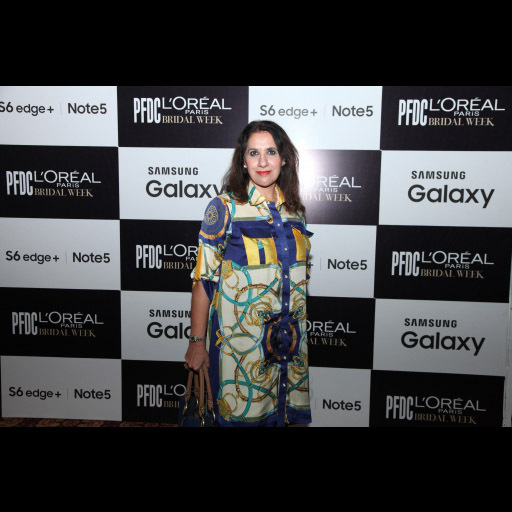 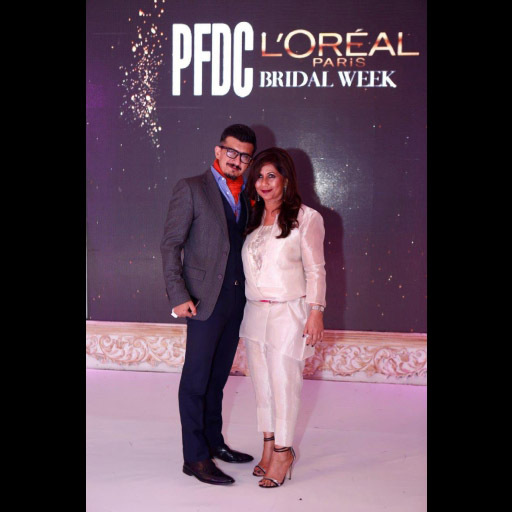 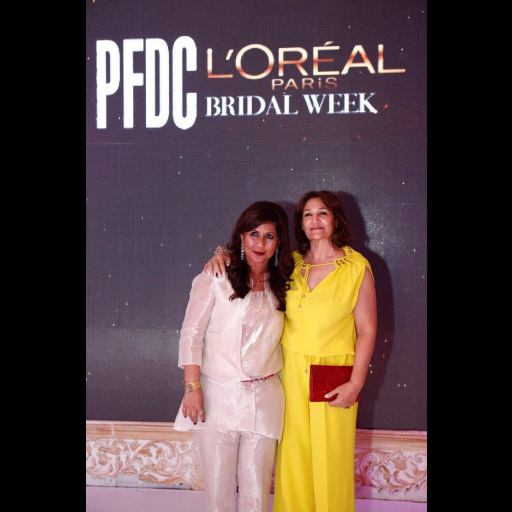 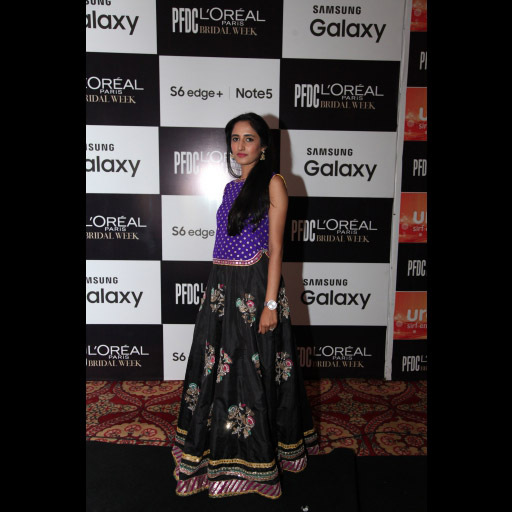 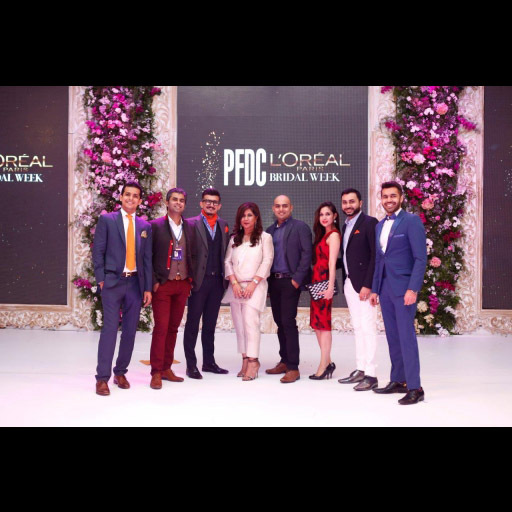 Here's a look at the best of the red carpet fashion at PFDC L'Oreal Paris Bridal Week Day 1. 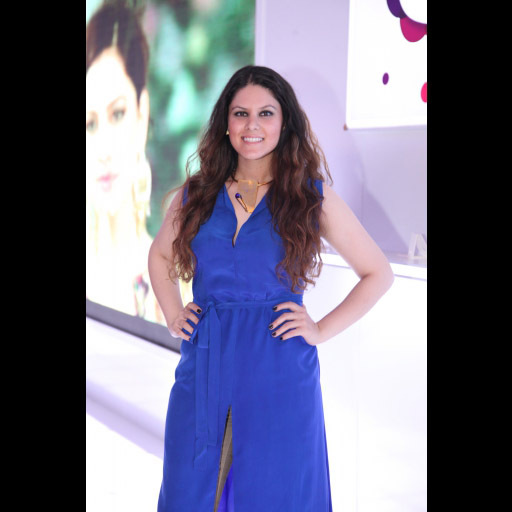 Photos courtesy Faisal Farooqui and the Team at Dragonfly.